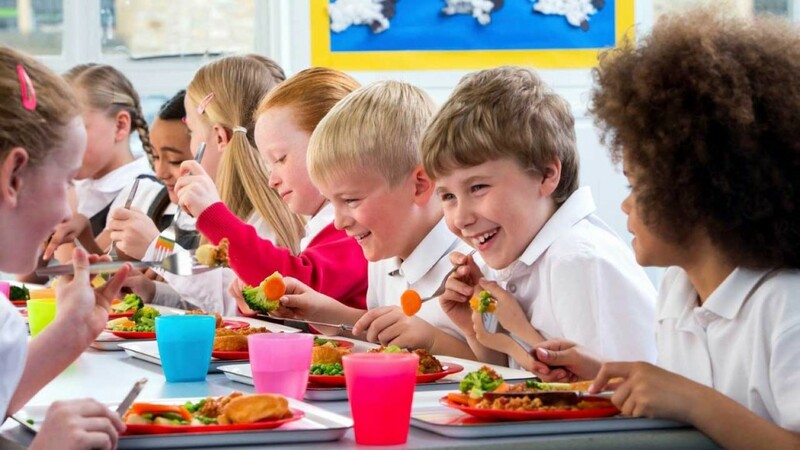 Our certified dietary experts and executive chef will assemble a tasty array of menu options for your private school’s menus. 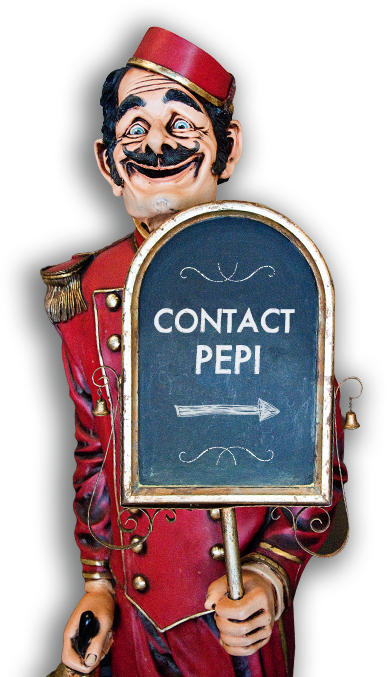 Payment will always be a breeze with the quick and convenient Pepi More card, cash, checks, credit or debit cards. 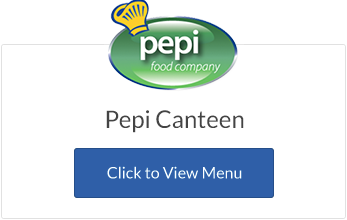 Let Pepi’s certified dietary experts and executive chef assemble a tasty array of menu options for your private school’s menus. 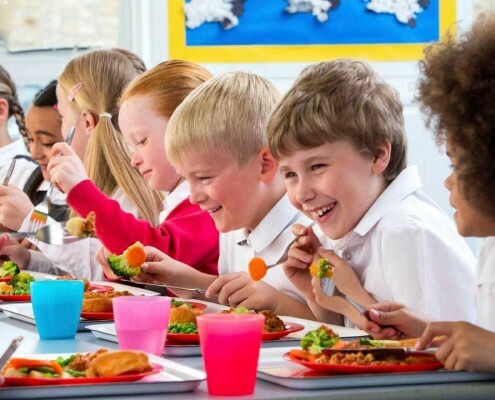 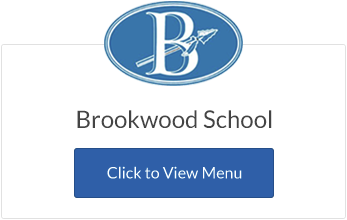 Our professional kitchen staff will prepare nutritionally balanced, delicious meals onsite that students and staff can look forward to each day, and we can also add a fully stocked salad bar option in addition to traditional menu serving lines.